Jolex AB represents several selected suppliers and manufacturers worldwide for the Scandinavian market. 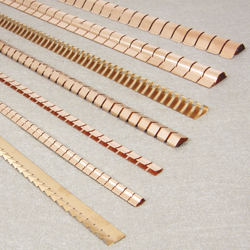 The company offers a wide range of EMC and Thermal products including shielded, thermal and non-conductive gaskets, microwave absorbers, mu metal, cable screening products, shielded heat shrink tube, shielded windows, shielded cans, ferrites, power line, equipment, and data and telecom filters, as well as shielded rooms and doors. Customers are predominantly within the military, medical, data and telecommunications and electronics sectors. 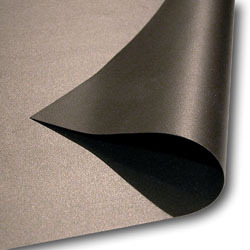 Products are available as standard or custom design in variable quantities. 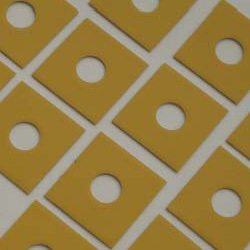 Jolex is member of the IEEE EMC (The Institute of Electrical and Electronics Engineers). 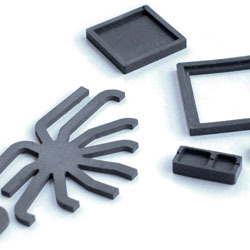 Jolex AB offers a wide range of EMC and Thermal products. The company represents several selected suppliers and manufacturers worldwide for the Scandinavian market.